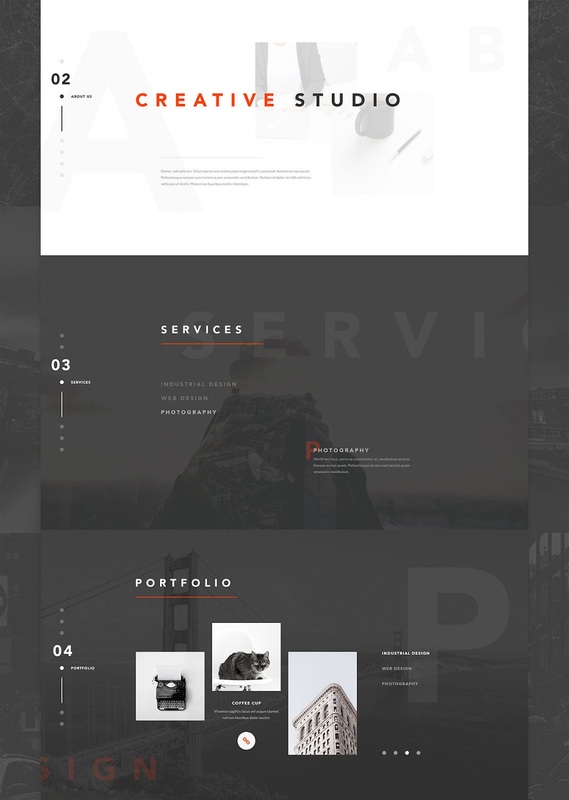 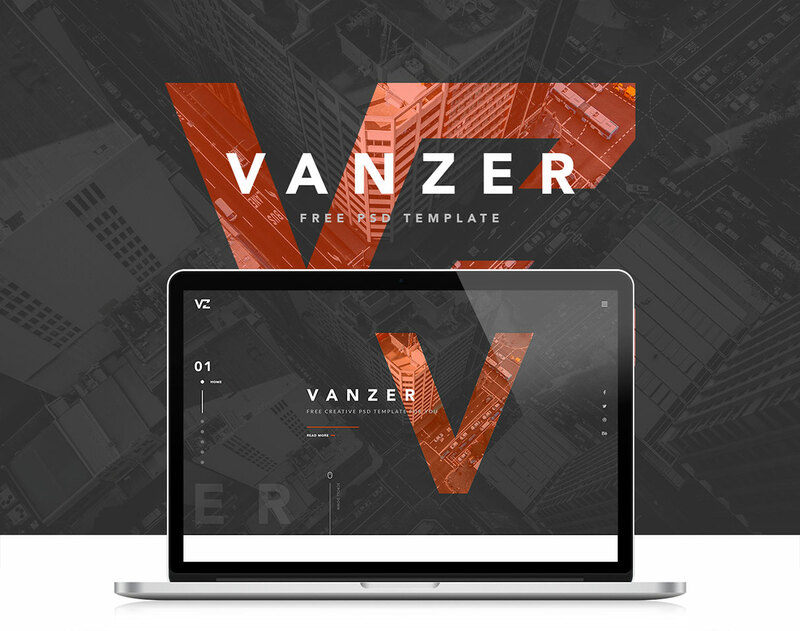 Vanzer a PSD template for portfolio websites free download for Personal and Commercial Usage. 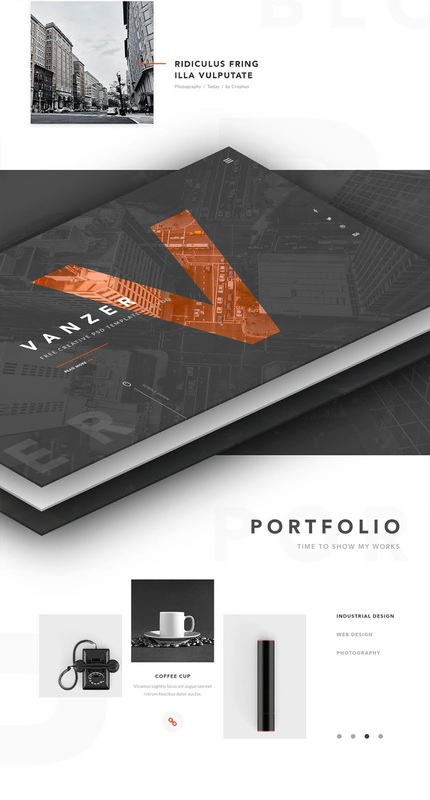 This PSD File Editable and proper layered. 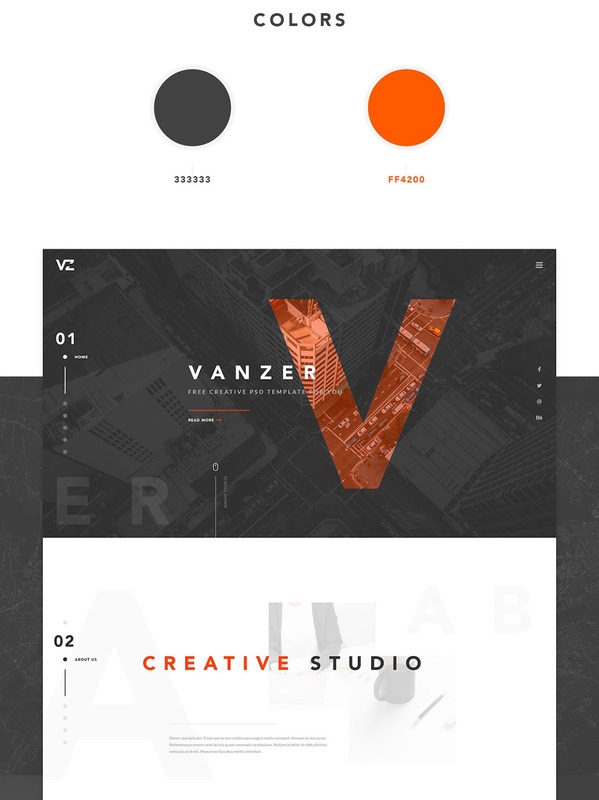 All of layers are named and organized to be easy to use. 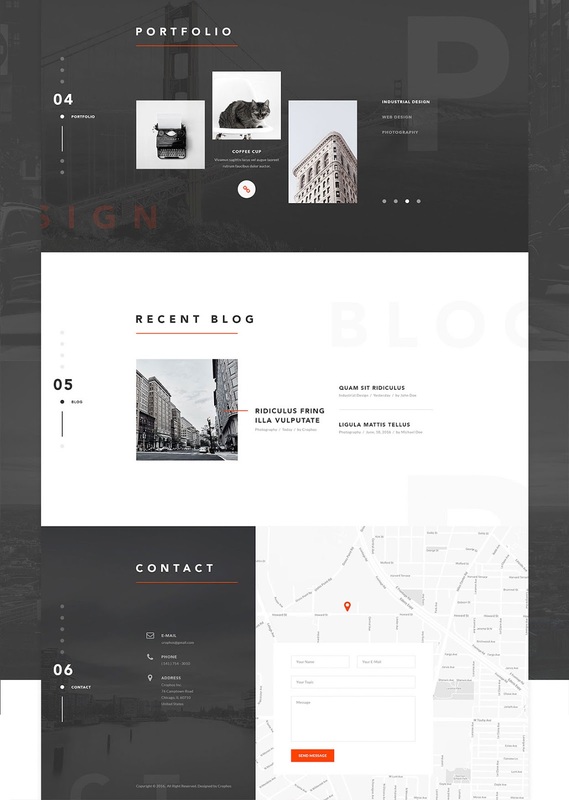 It is based on 1170px Bootstrap grid.